Ever heard of metadata? It’s data about data. Seriously. And it’s easy to understand. They contain plenty of information about a file, which makes it easier to find important data such as description, origin, dates, and more. 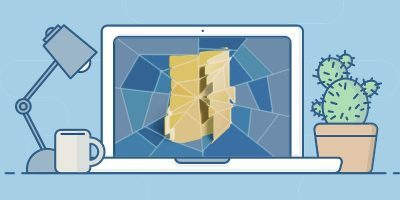 They are the building blocks of digital curation – a file may be irretrievable and untraceable without it when classifying, indexing or linking it to other related resources. However, disclosure of metadata of top-secret files exploits the privacy of the owner, revealing all his information that can be traced and accessed by stalkers, hackers or cybercriminals. 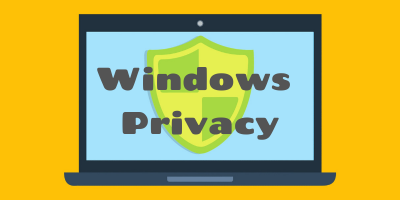 If you are paranoid about your privacy, here is how you can remove Windows 8 metadata. What’s written in a metadata? Depending on the file type, you can see all the data related to an image, for example. This includes the data of when the photo was taken, the owner of the camera, camera model, camera settings such as ISO speed, focal length, and more. Anyone who’s obsessed with data would happily feast his eyes with a flashy smile in front of the screen. 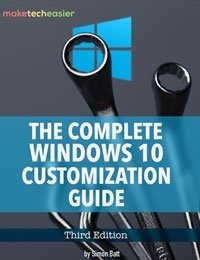 Information about the documents and spreadsheets such as the author, how much time spent on editing, who modified or reviewed it and so forth. Music files containing the name of composer, audio type, year of release, etc. Most programs create a metadata once you start working on a file (e.g. Microsoft Word), and you can also create metadata, which I will show you below. 1. 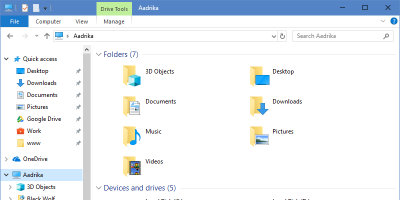 Launch the “File Explorer” and right-click the file you want to modify. The dialog box shows three tabs – choose the “Details” tab. 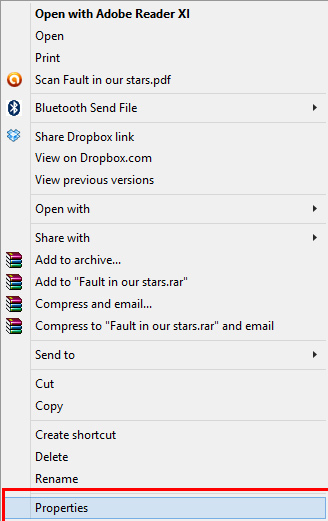 A screen pops up and shows the metadata of the file. 3. 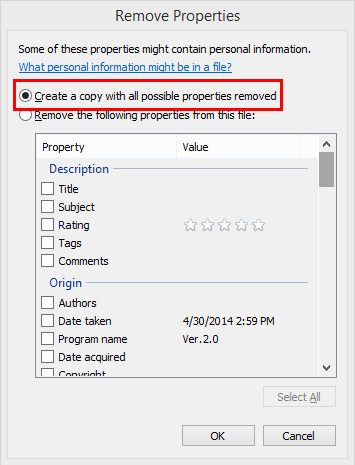 Click the “Remove Properties and Personal Information” and wait for the dialog box to appear. 4. See the list of metadata you want to remove. Check the boxes and click OK or click the “Select All” to remove everything. 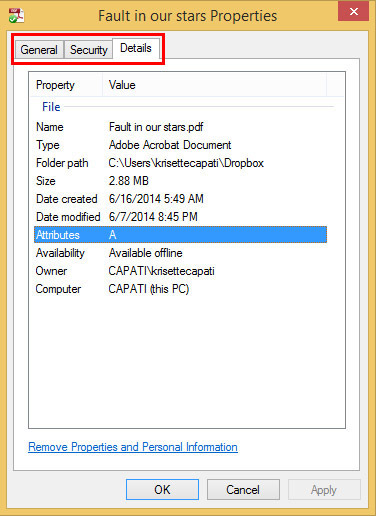 You may create a backup of the metadata by creating a copy of the document – the original and the removed metadata file. 5. Click OK and Apply. Frankly, it can be a tedious task to delete the metadata one file at a time. However, there’s a way to remove multiple items at once, but they must have common metadata in them. 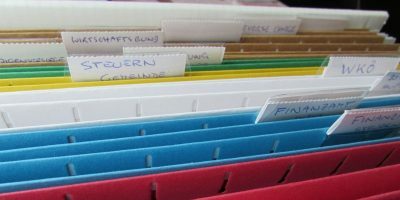 Logically, it’s best to create a folder for images, music, and documents if you want to apply this hack. Assuming the files have similar metadata, select all (or Shift + Arrow for a few multiple files), then right-click and apply the six above-mentioned steps. You can also create new and edit existing metadata as I’ve mentioned earlier. 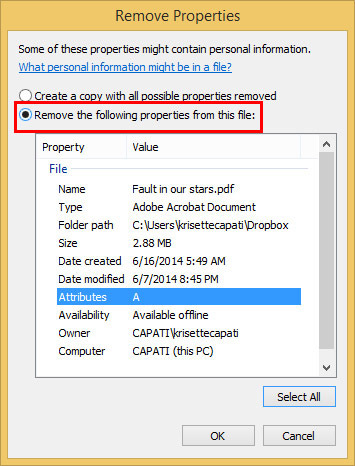 Just right-click the file(s), click Properties and the dialog box pops up. Choose the Details tab and scroll down the information you want to add or edit. Note: If privacy is a top-priority, you can remove all the elements of the metadata for a clean slate. 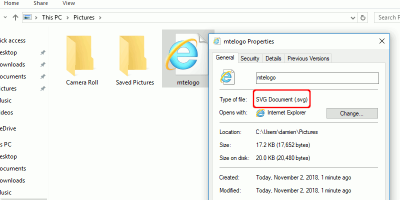 But there are some metadata that can’t be changed such as the recent date a file was printed. After experimenting on this hack, I find it very useful in protecting sensitive files for my clients. But I did create a copy of the documents just in case I need to retrieve metadata in the future. Removing them won’t affect what’s inside the file. So, if you think you need this, try it and let us know in the comments below how it goes. Those few words speak a book about this author. While the content is rich and good I think the idea that this author is telling anyone that is interested in this topic that they are a paranoid loser. It is writers like this that belittle the very person they wrote the article for, that have cheapened the internet. It is the reply from this punk that I will not read the rest of the article and will instead look elsewhere for my tech news. WAKE UP Make Tech Easier, hire some grownups to write for you! If this is an in house author I suggest you grow up! It is people like you who don’t really give a damn about security who are the vectors for spreading of malware. It is writers like this that keep the rest of us safe from id10ts like you. It’s a pleasure to provide useful tips for those who are interested to try some random hacks, tweaks and security measures for their devices. Thank you for your time for reading at least the second paragraph. Forgot to take your meds today? Oh no, Kevin doesn’t like this article and disagrees so everyone in the world must also disagree!!! NOT!!!!! Just throw out your computer and never come back to the Internet again. Trust me, you WILL NOT be missed! Feel free to agree or not, makes no difference and if you feel compelled to believe that my intention was to make simpler minds agree with me, I am humbled to have such power over you. I free you of your obligation, please do not feel I am forcing anything on you child. Go back to school and learn, you really have a lot of it to do little one! I am surprised at you morons that think I was even talking to any of you. Take some of your own advice because you are the one with the problem, not me! I’m sure he’s DEVASTATED that you’re leaving, Kevin M. LOL. Kevin is not a very nice person as he felt the need to insult us before he left. Windows 8 is not thorough enough in removing metadata. 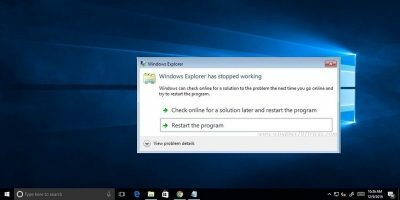 You’ll be better off with dedicated 3rd party tools like BatchPurifier Lite and Exif Tag Remover.